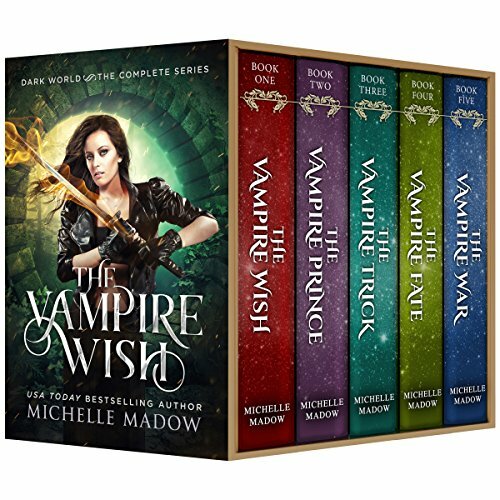 This box set includes all five books in The Vampire Wish series by USA Today best-selling author Michelle Madow and is full of magic, romance, adventure, and twists you'll never see coming. Annika never thought of herself as weak - until vampires murdered her parents and kidnapped her to their hidden kingdom of the Vale. As a brand-new blood slave, Annika must survive her dangerous new circumstances - or face death from the wolves prowling the Vale's enchanted walls. 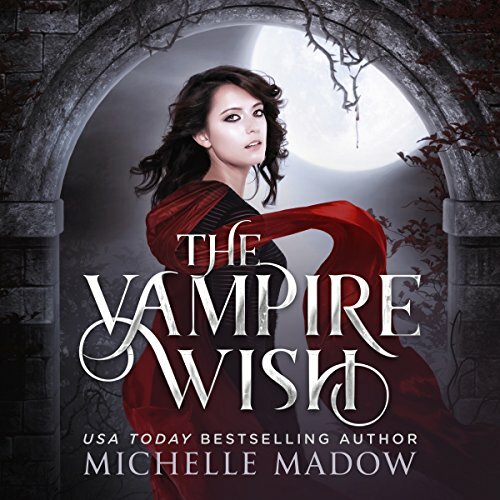 But sparks fly when she meets the vampire prince Jacen, and while she hates the thought of falling for the enemy, her connection with the mysterious prince could be the key to her freedom. Because if she can convince him to turn her into a vampire, she'll finally have the strength she needs to escape the Vale. 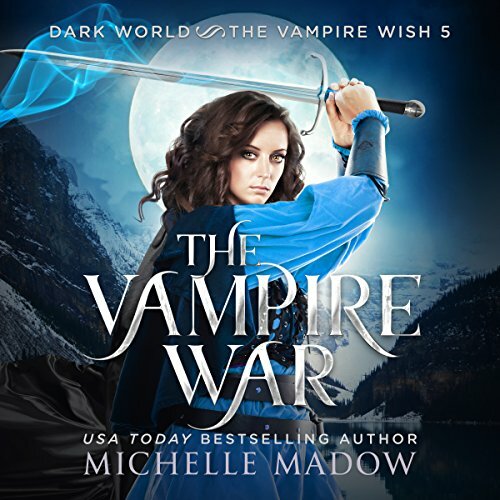 As a brand new blood slave, Annika must learn to survive her dangerous new circumstances or face imminent death from the monstrous wolves prowling outside the Vale's enchanted walls. But not all in the kingdom is as it appears, and when a handsome vampire disguised as a human steps into her life, Annika discovers that falling for the enemy is sometimes too tempting to resist. Everything has been taken from Annika - her family, her friends, and even her freedom - by the vampires who enslaved her in the hidden kingdom of the Vale. But now she possesses a magical ring that contains Geneva, the most powerful witch in the world, and she's ready for revenge. 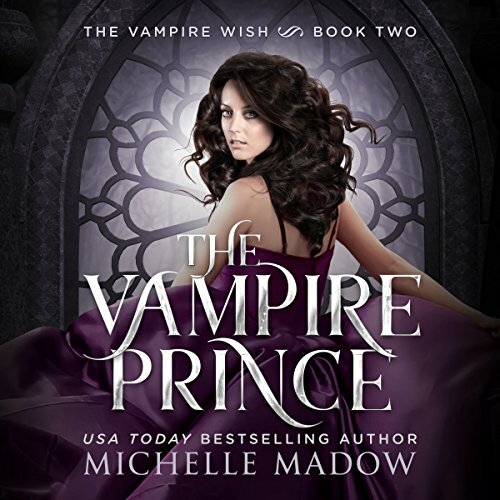 When Prince Jacen invites vampire princesses from all over the world to the palace to compete for his hand in marriage, Annika finds her chance. By commanding Geneva to turn her into a vampire princess, she can try to win the cold heart of the prince who betrayed her. Annika's life was flipped upside down when she was kidnapped by vampires to become a blood slave in their hidden kingdom of the Vale. 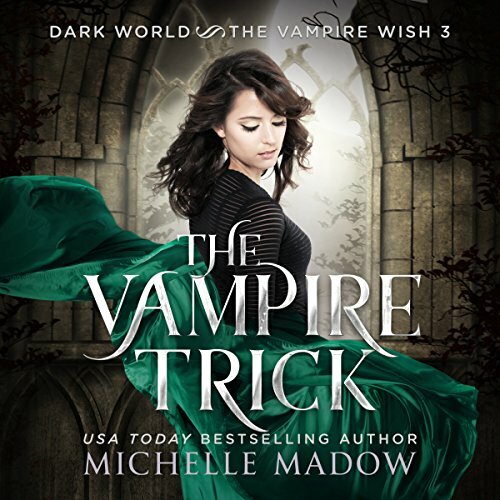 Now, the powerful witch Geneva has disguised her as a vampire princess, and Annika's living in the palace to compete for Prince Jacen's hand in marriage. But her quest to become his bride is just a facade. Her real goal? Kill the vampire queen Laila so the kingdom crumbles and she can set the human blood slaves free. 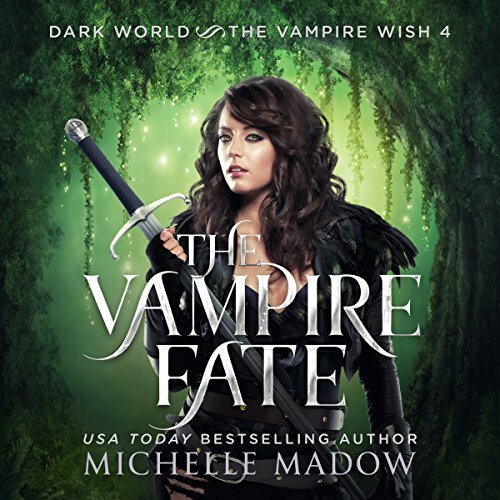 A lot has changed for Annika since being kidnapped by vampires to become a blood slave in their hidden kingdom of the Vale. Not only has she learned she's a Nephilim, a race that's supposedly extinct, but she's found herself on a dangerous quest for the Holy Grail. Luckily, she has the vampire Prince Jacen by her side, and the two of them feel ready for anything.